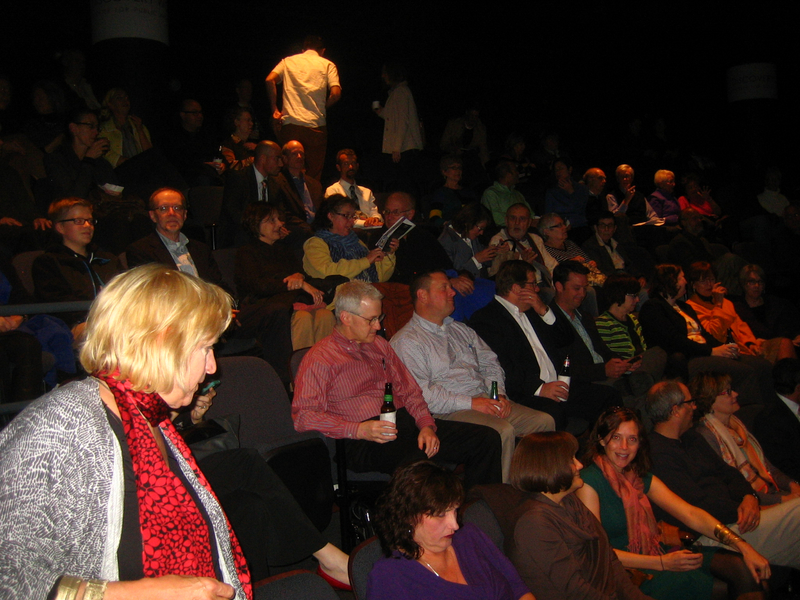 It was a packed house at Discovery World. 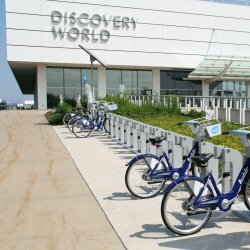 It was a packed house at Discovery World. Photo taken October 28th, 2013 by Michael Horne.